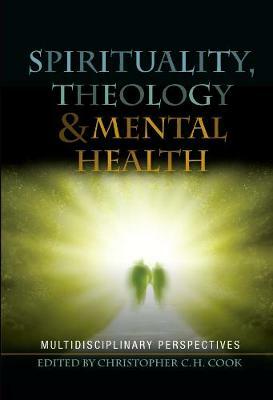 Spirituality, Theology and Mental Health provides reflections from leading international scholars and practitioners in theology, anthropology, philosophy and psychiatry as to the nature of spirituality and its relevance to constructions of mental disorder and mental healthcare. Key issues are explored in depth, including the nature of spirituality and recent debates concerning its importance in contemporary psychiatric practice, relationship between demons and wellbeing in ancient religious texts and contemporary practice, religious conversion, and the nature and importance of myth and theology in shaping human self understanding. These are used as a basis for exploring some of the overarching intellectual and practical issues that arise when different disciplines engage together with an attempt to better understand the relationship between spirituality and mental health and translate their findings into mental healthcare practice.